It’s taken me a while to understand which sheets are best. (There are so many opinions when it comes to sheets). So many women seem to be convinced that “their” sheets are the best. Most of the time people tell me that their sheets are heavy cotton. I can tell you that cotton sheets sleep hot. All you have to do is sleep one night with heavy cotton sheets and then one night with “breathable” sheets. You will feel a big difference and sleep better when your sheets breath. But how do I convince people of this? I can’t give them sheets to try and then bring them back. One way that I have to show you the difference is to put your sheets up to your mouth and blow. If there is no air flow, you could be sleeping much better. I recommend Bedgear sheets. They are top quality and designed to sleep cool. These sheets are such an improvement over cotton sheets that you would not believe it. All I can say is….. trust me. 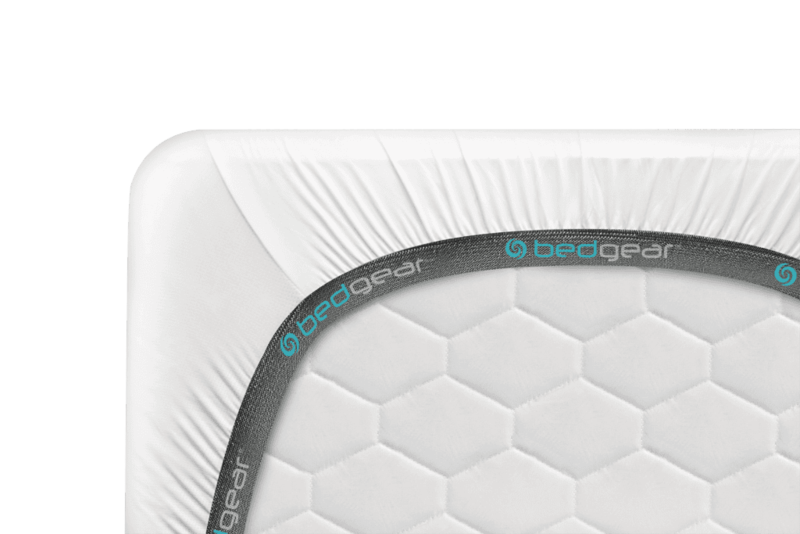 If your strive to get the best sleep, change to Bedgear sheets.